A large metal flower stand. Raised up from the ground, sit your pot plants inside this flower stand. This can be used both inside and out. Create a simple room divider by filling this metal pot stand with a house plant. 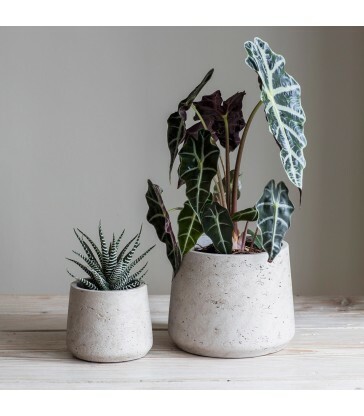 These concrete plant pots come in two different sizes, small and large. With straight sides. 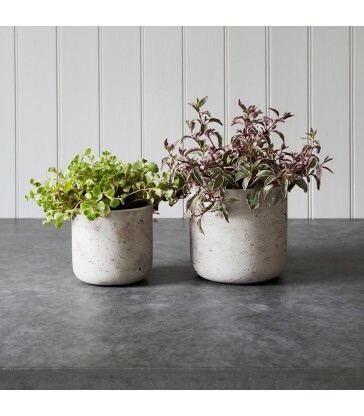 In a textured pale concrete finish, perfect for housing potted plants or as small storage bowls. A stained timber pine plant stand with three tiered shelves. Perfect for larger planted pots on the bottom shelf with smaller plants like herbs on the upper shelves. 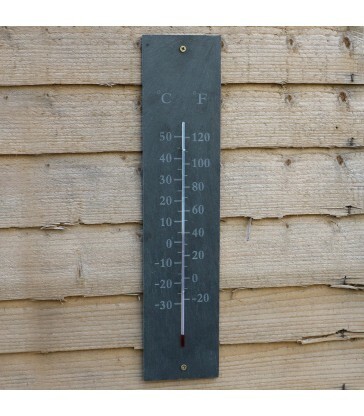 A Slate Thermometer for your garden. It tracks temperatures from -30° to 50° centigrade and also measures Fahrenheit. This stylish thermometer can be used both inside or outdoors. 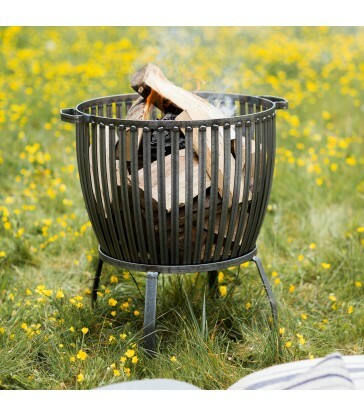 A basket style fire pit for your garden. This raw metal fire pit is deigned to rust naturally over time. 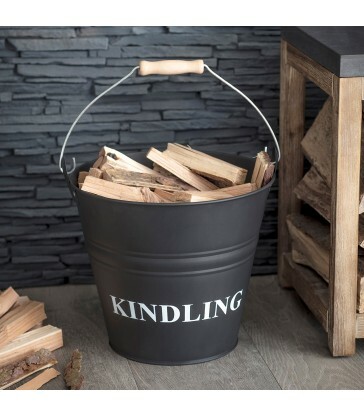 Perfect for keeping you warm at summer barbeques.